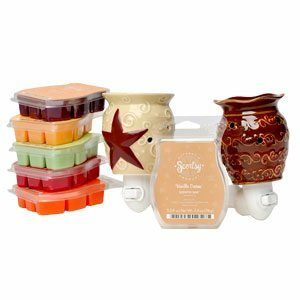 Two Scentsy Nightlight Warmers and 6 Scentsy Bars of your choice! Will Make a GREAT Holiday Gift! Scentsy Wickless Candles are safer and more affordable than jar candles that use a wick and a flame. We have lots of different warmer designs and over 80 scents to choose from. Thanks for visiting our site, come back again soon! 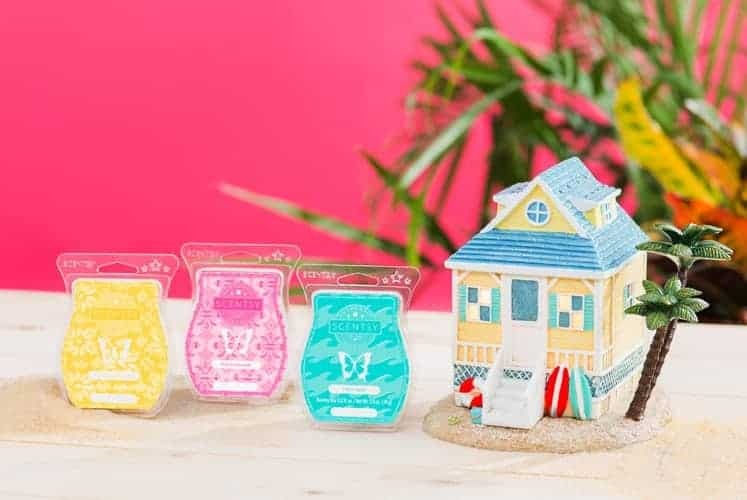 Favorite scent is “Beach” it takes me back to the islands and helps me with homesickness. My favorite is LUNA, but now for the Holidays, I love to have Festival of Trees going. Love the cinnamon bear scent. My favorite scent is Black raspberry vanilla! I think I’d like Sugar Cookie Scent. Candy Apple! Smells soooo good! i love love love sugar cookie scent!!! My fave scent is Autumn Sunset!! Snowberry is one of my favorite scents. I love the Cinnamon scents as well. Luna is my favorite scent.